The Helix is the heart of the etnies innovation engine. 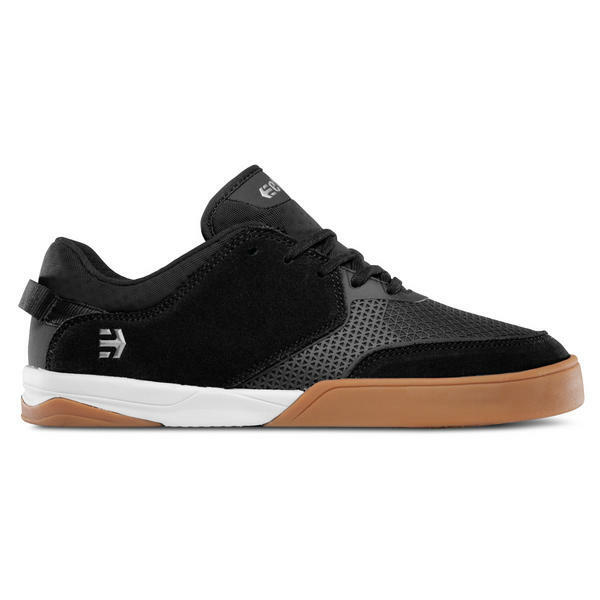 It is the brand’s pinnacle style that enables etnies to push the limits of skateboarding footwear. The Helix pumps the blood into the Bloodlines and advances footwear technology for skateboarders. Within it’s design details, you will find skate performance DNA reminiscent of each Bloodline, offering the fundamental needs of a skate shoe: durability, impact resistance, breathability and grip. 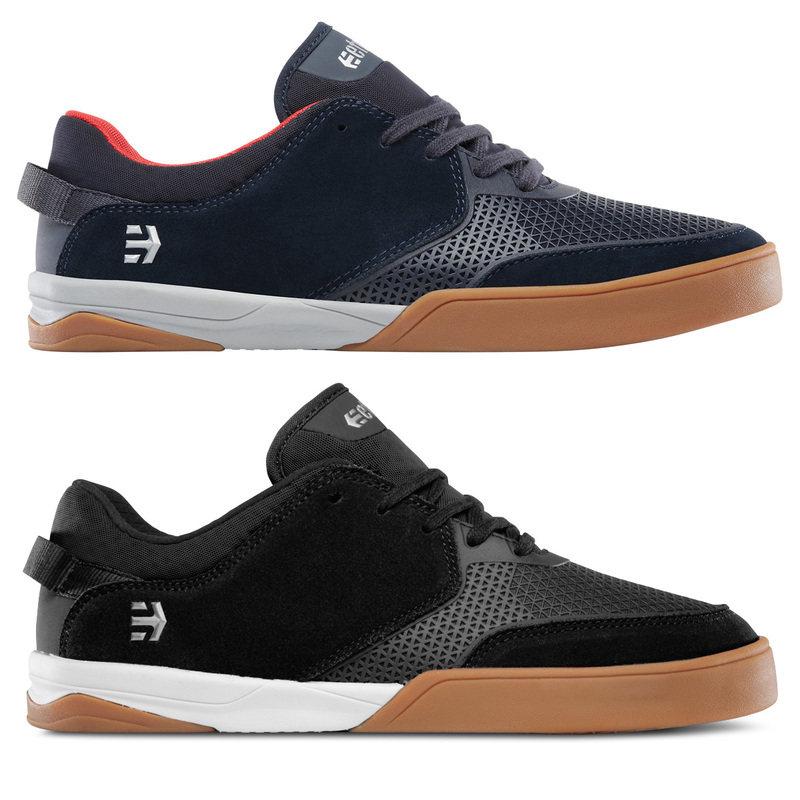 This new style fulfills the core needs of every skateboarder, elevating the Helix to the apex of the etnies footwear line. With pro models from Exeter's very own Barney Page (Black/White/Gum) and Trevor Mc Clung (Navy/Grey/Gum) the pros back these shoes and so do we!